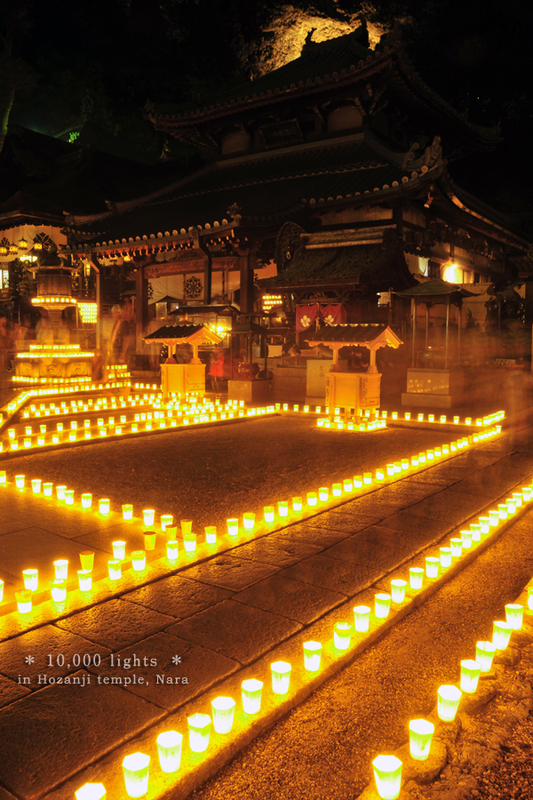 10,000 lights were lit up at this temple. Taken during Higan Mantoe Festival at Hozanji Temple. “Moe” Taxis for Anime/Manga Fans!